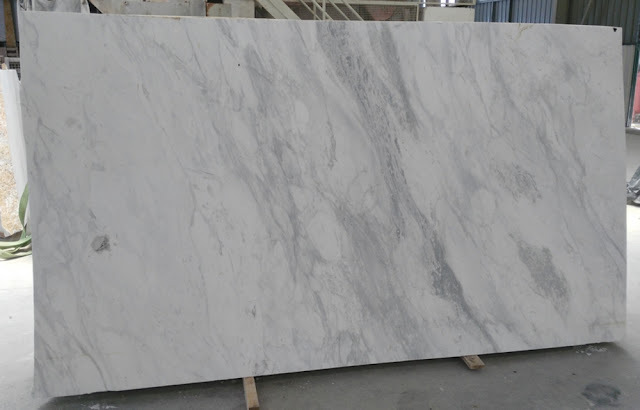 Top quality white marble slabs for sale, welcome to visit the page https://www.stoneadd.com/products/White-Marble-Slab to find your interested white marble slabs. 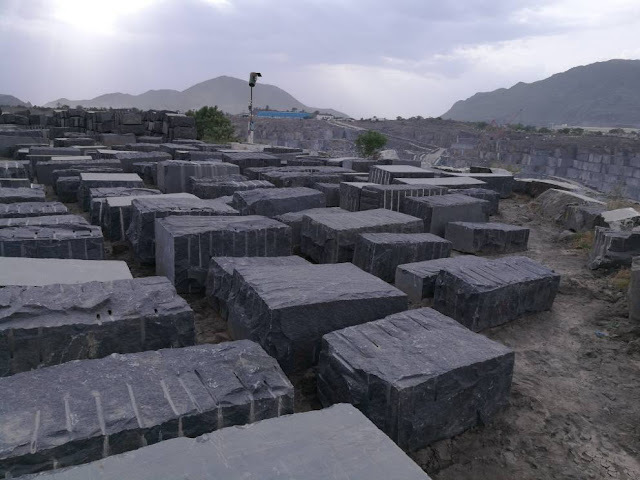 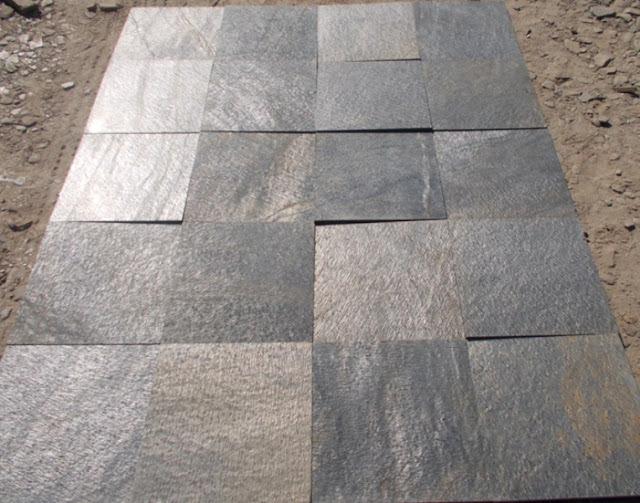 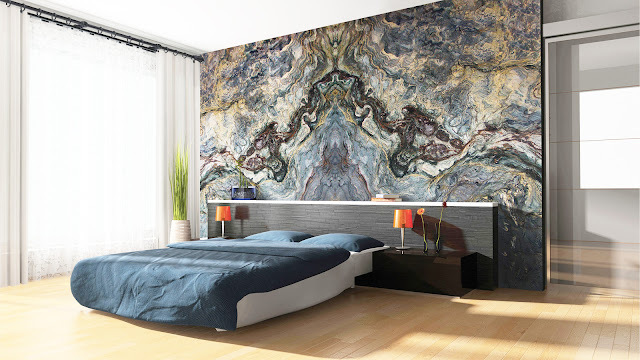 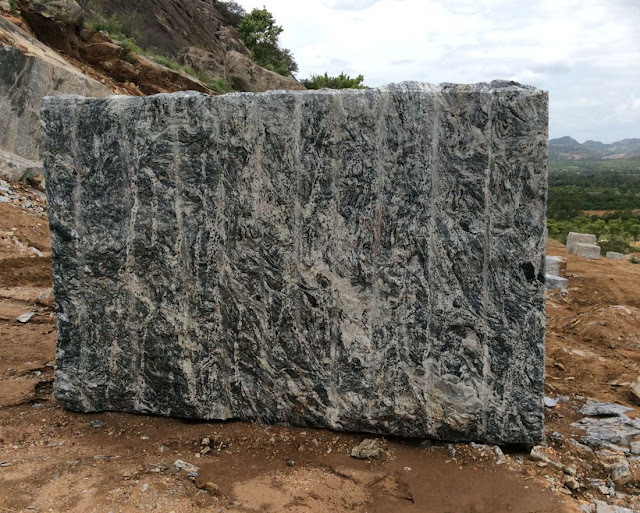 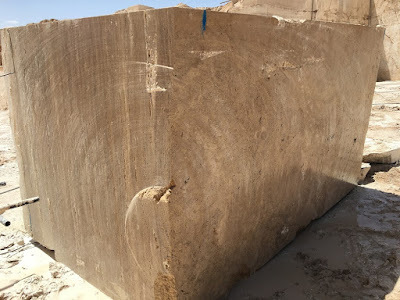 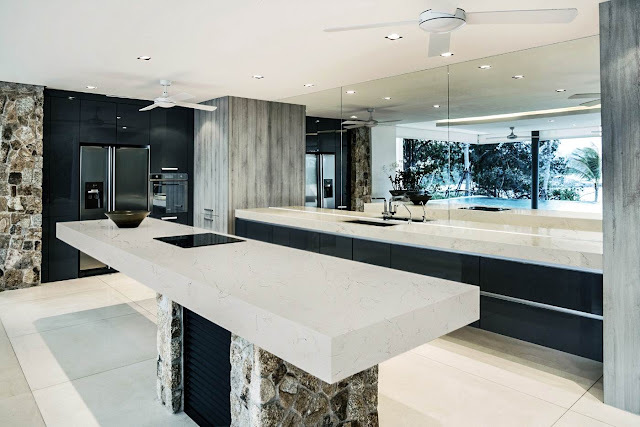 WISCON WHITE granite blocks from India, top quality and good price, welcome to visit https://www.stoneadd.com/WISCON-WHITE-P13379 and buy WISCON WHITE granite blocks from India granite quarry directly. 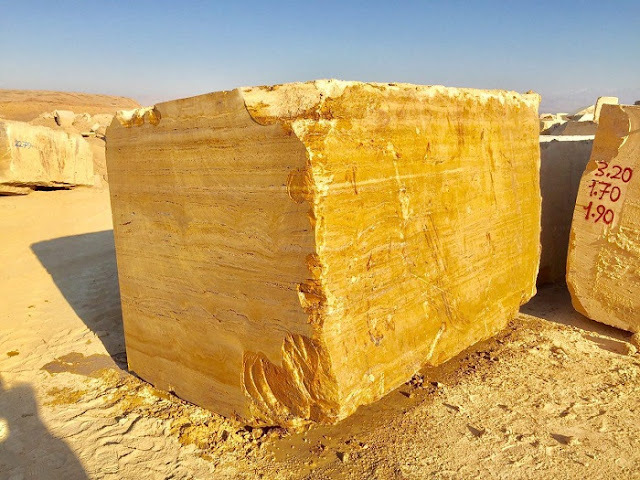 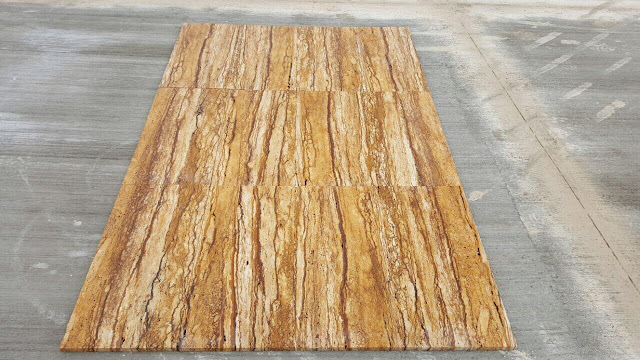 High quality travertine tiles from Iran, Turkey and other countries, welcome to visit https://www.stoneadd.com/products/Travertine-Tiles to get the photos and price.